By wearing these simple yet elegant motivational and inspirational leather bracelets, people are reminded of words and quotes that they have chosen that have meaning and are motivations that they want to live their life by as they focus on personal goals, aspirations and lifestyle. Some of the words or sayings available as a personal mantra are Love, Hope, Joy, Peace, Harmony, Family, Faith, Friendship, Happiness, Courage, Strength, “all things possible through God”, “loves God”, and “God loves me”. There is also the religious cross, the Peace sign and Christian Fish. 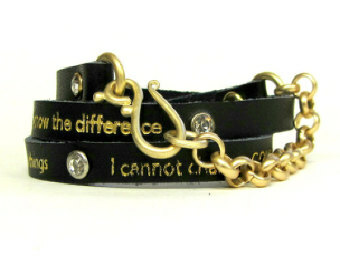 An inspirational message is additionally sent to others each time one of these signature bracelets is worn. The words are therefore spread to also aid others on their life’s path if they pay heed to the meaning behind the words and symbols. If you have a gift shop, jewelry store, convenience store or other shop that targets the younger generation, or you want to add this high quality hotly popular item in the fashion industry as a sideline at your business, these genuine leather bracelets are available at an affordable price wholesale. They are prepackaged in a free display that holds between 12 to 24 bracelets. Immediately upon arrival, they are ready to set up and sell. 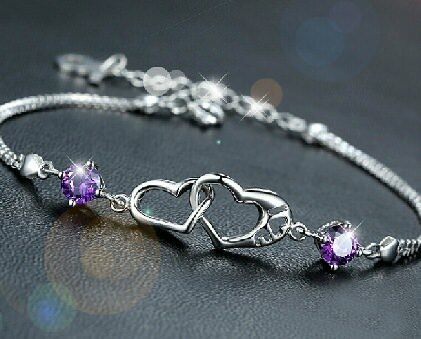 Another good use of these unique bracelets is to sell them as a fundraiser for your group or organization. The price is so affordable that they sell easily, especially when they are worn by the person doing the demonstrating. The bracelets also make fun favors for a child’s birthday party and a wonderfully thoughtful gift to loved ones and friends for special occasions or to encourage them when they face challenges and need to know that they are not alone and have others who care for their wellbeing. 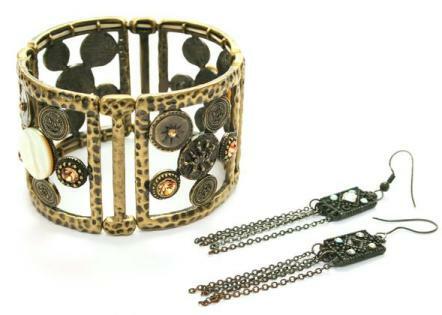 These bracelets are a fashion statement that can be worn daily and are comfortable, durable, lightweight and delicate. They are made with love and also convey a message that will raise the spirits, promote a lifestyle of positivity and optimism, and hearten one’s journey through life each and every day.